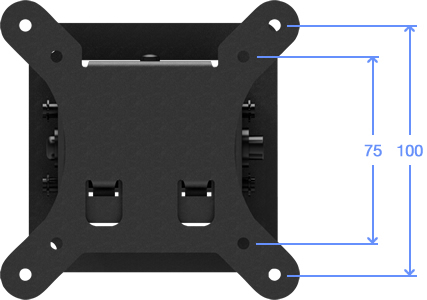 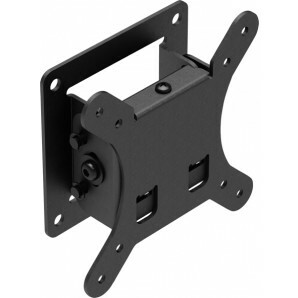 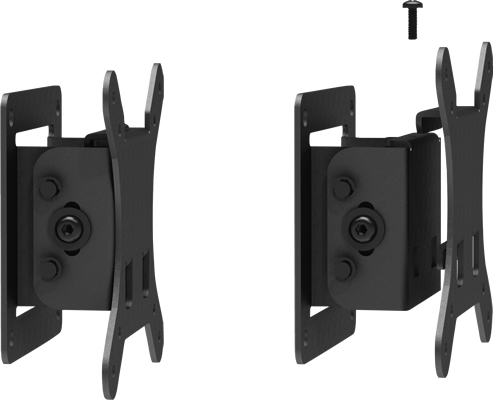 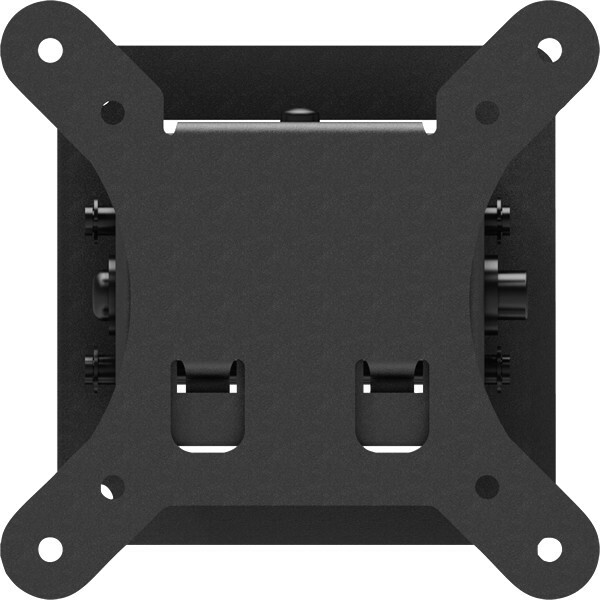 Tilting VESA 100/75 compatible wall mount. 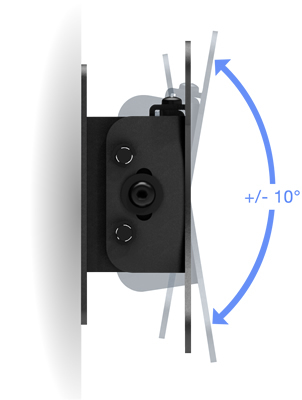 Mounting onto Glass? 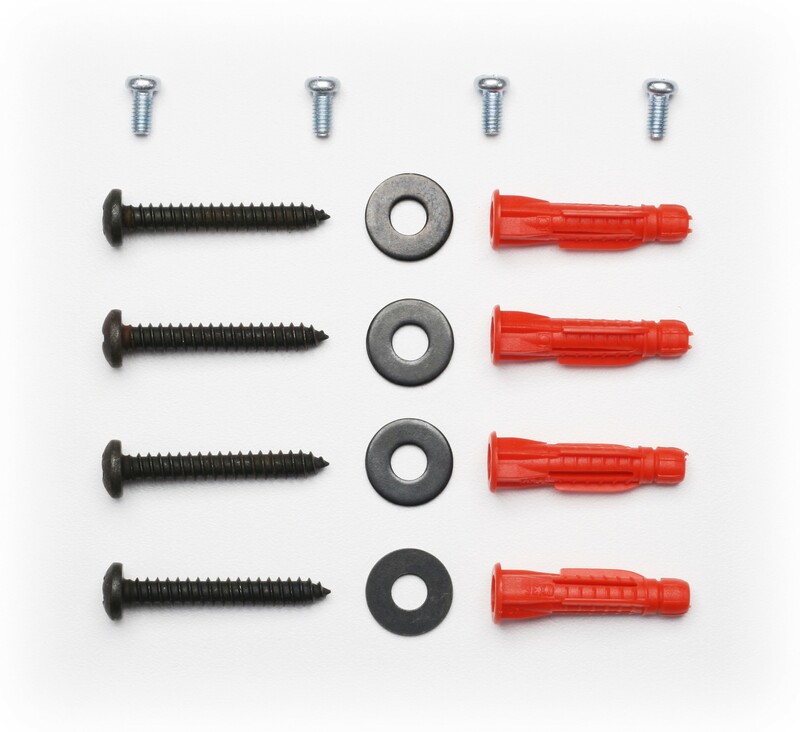 Add one of these kits for a simpler installation! 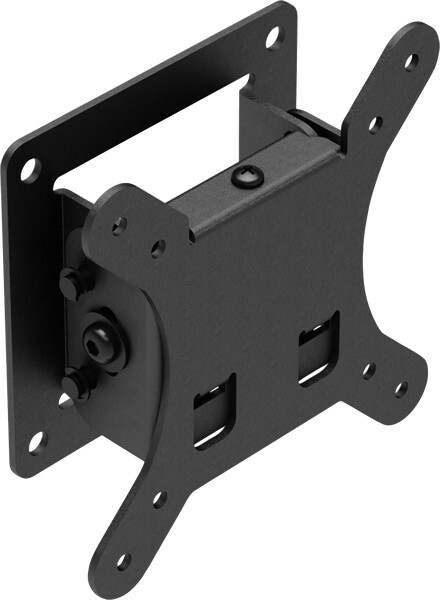 Sturdy steel construction means our mount is strong and stays where it belongs. 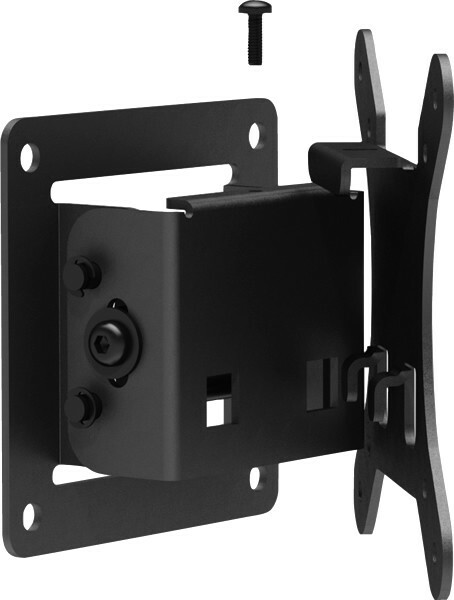 Once assembled together (two pieces), and mounted to both the wall and back of a VESA compatible case or enclosure - a simple locking screw keeps everything safe and secure. 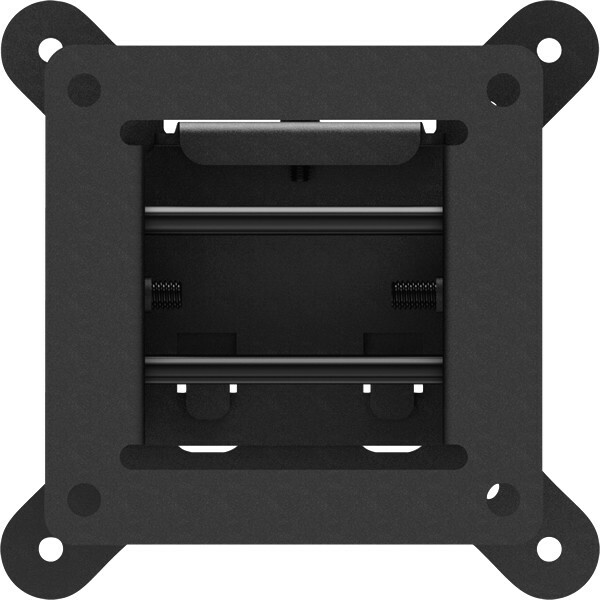 VESA 75 & 100 (75mm & 100mm) compatible mounting points means it can be used with a wide range of VESA compatible tablet enclosures, including all of our VidaMount VESA Tablet Enclosures.